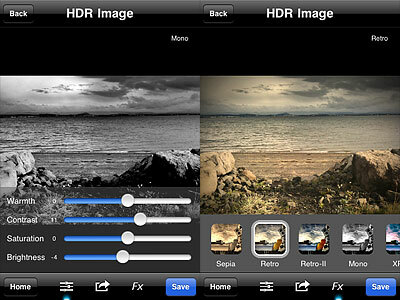 New editing tools and presets to enhance your iPhone HDR. TrueHDR 2.3 for iPhone is now available in the App Store. The latest version of Pictional’s HDR camera brings to its users new post-processing features for more control over final images. Our previous review for TrueHDR is available here. After taking the necessary shots in any mode (Auto, SemiAuto or Manual) or after loading from the device the required overexposed and underexposed photos, the software creates the HDR composite; you are then introduced to a set of editing tools which you can use to correct and balance several aspects influencing the look of HDR images. Adjustments are possible for warmth, contrast, saturation and brightness. For each of these parameters TrueHDR has a dedicated slider that can be set for the desired result. Another new feature is the FX panel, which gives you access to seven presets to quickly change the style of your HDR images. Effects range from cross process to monochrome. All effects can be altered after applying them by switching to the editing tools panel. 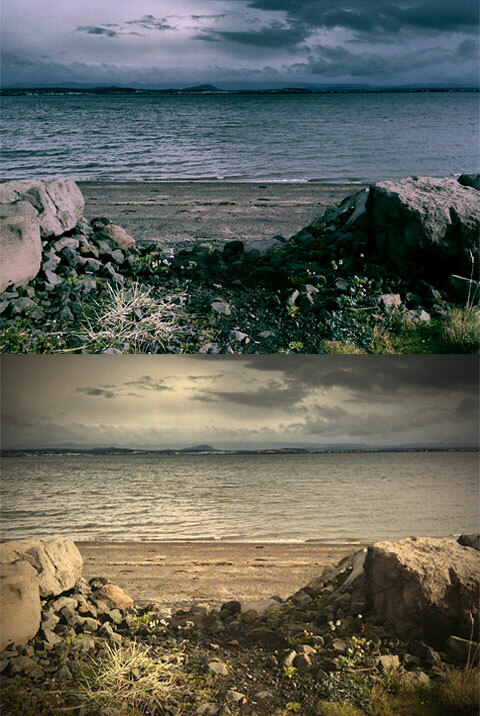 Compared to other HDR apps for iPhone, TrueHDR is definitely faster, both in the capturing and in the processing stage. Moreover, TrueHDR performs better also on older devices. For beginners and for users that are looking for getting their HDR done without the hassle of going through long post-processing and unnerving rendering times, TrueHDR is a valid choice, as it is extremely easy to use and doesn’t require much tweaking. The new features add more options without taking away from the overall straightforward approach of Pictional’s app. Given the improvements of version 2.3, I update my rating for TrueHDR accordingly. XPro (top) and Retro (bottom) effects. 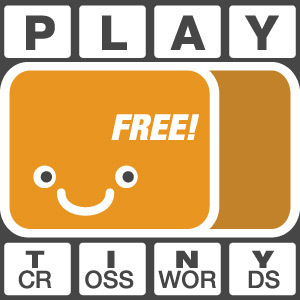 TrueHDR is currently on sale in the App Store at the special price of $0.99/€0.79/£0.69. Previous post: 8mm HD on Sale!